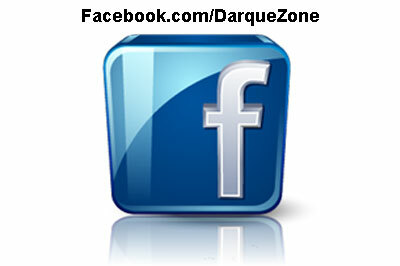 Sign up to get members only alerts and discounts from Darque Zone. Effective today every tanning lotion will be 50% off every day! Buy with confidence that you are getting the correct product at a great price every day at Darque Zone! Tan every Sunday for just $1.00 in the 10 or 20 minute beds! No package is needed and upgrades are available at package pricing!! !